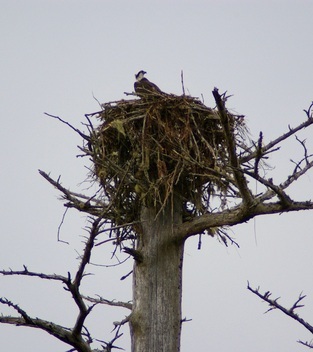 Have you seen Osprey nesting in Tillamook County? Cape Meares Village residents have enjoyed the recent occupation of a pair of Osprey the past couple of years. Osprey prefer large, tall snags or man-made poles (light or utility poles) on which to build their nests. 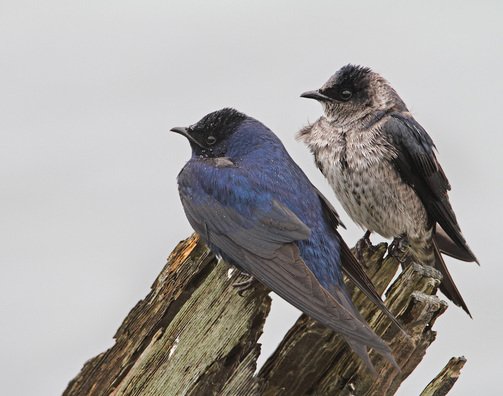 Keep your eye out for potential nesting habitat. In early June, when their eggs generally hatch, watch for Osprey carrying fish to the nest site. It seems that we are seeing Osprey in Tillamook County more often than before - along the Little Nestucca River, Sand Lake, Pacific City, Trask River and North Fork Nehalem - but where are they nesting? Do you know? Let us know! Local photographer Walter Van Campen recently captured a video of the couple, and was gracious enough to share it with us. 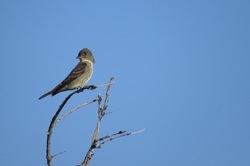 To view more of his photographs, visit Walter's facebook page. Tillamook County summer road construction schedule. Also, be sure to check our Conditions page for additional news updates, weather, tides and more! Tufted Puffins are back at Cape Kiwanda's Haystack Rock. 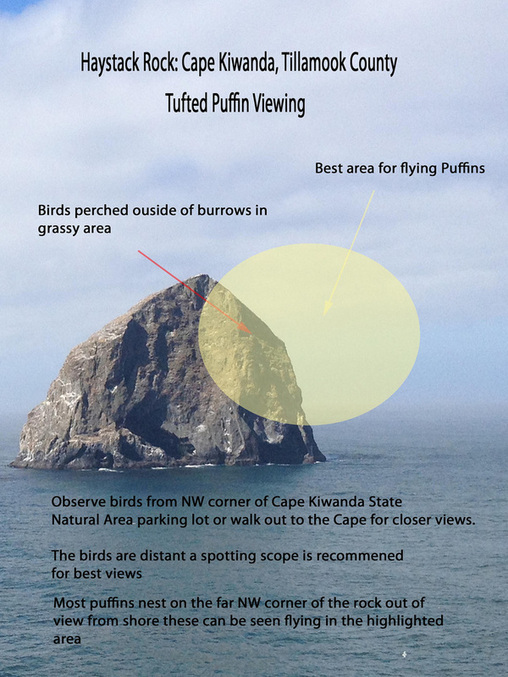 Last spring, Ken Chamberlain created this photographic guide to watching nesting Tufted Puffins at Cape Kiwanda. Check it out then go see for yourself and let us know what you find. Better yet, share your photos! 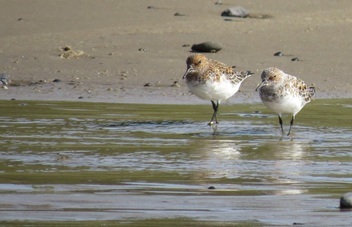 Some of the great migratory birds found around Tillamook county this month. 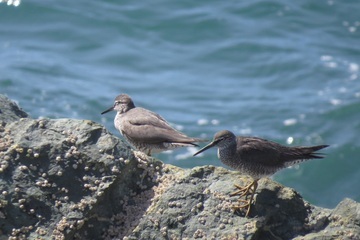 Ever thought about hopping aboard a fishing boat for some pelagic birding? Read Ken Chamberlain's report on two recent solo pelagic trips aboard Garibaldi Charters' fishing vessels.